With a decent total of 30.87 crores, last Friday released romantic action movie Hero has completed its first week. 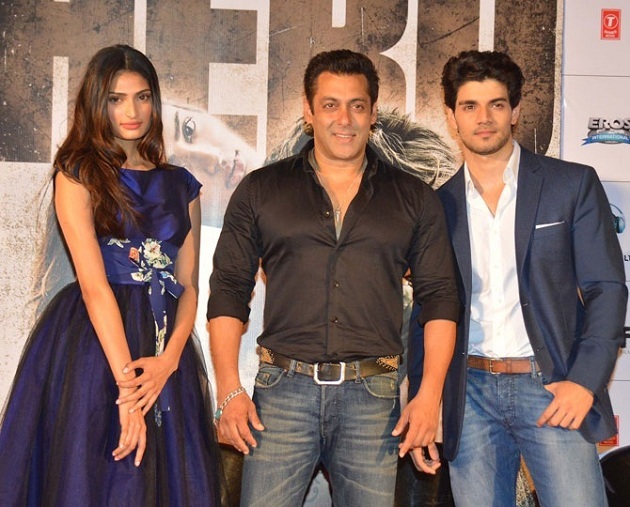 The movie has received mixed reviews from critics but still it has successfully collected reputed figures at box office. 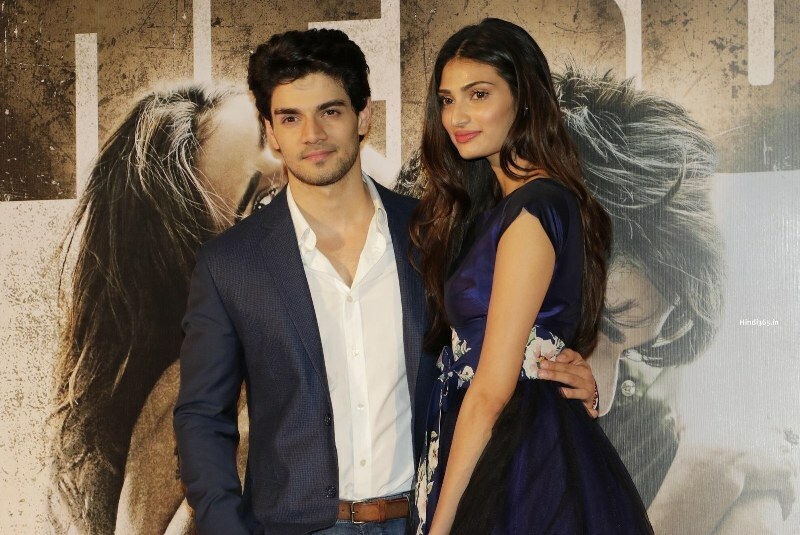 It features debutantes Sooraj Pancholi & Athiya Shetty in lead roles, so there was no chance to gross such decent figures because of star power. All this happened on the name of superstar Salman Khan who is associated with the movie as a producer. Hero is the sequel of Subhash Ghai directorial 1983’s movie with same title that was featured Jackie Shroff & Meenakshi Sheshadri in lead roles. Both lead actors in the new version have shown good efforts to impress audience but unfortunately not get succeeded in doing so. In its one week journey, Hero has done the total business of 30.87 crores from Indian screens that includes 21.10 crores of weekend and 9.77 crores in weekdays. Now the movie has entered in second week and competing with three new releases from Bollywood- Katti Batti, MSG 2 The Messenger & Meeruthiya Gangsters. As expected, Hero is lagging behind in performance because of new movies and recorded very less occupancy on its second Friday. It has made the amount of only 0.45 crore as its 8th day collection. Let see what will happen on Saturday & Sunday, will it show growth in weekend or not? stay tuned!